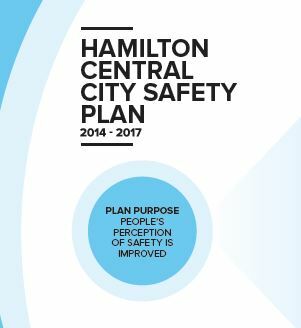 Taking safety in the central city seriously and responding to public concerns about feeling unsafe are the drivers for the Current Central City Safety Plan which was adopted by the Council on 3 September 2014. Each year a survey to understand people’s perceptions around the safety of the central city along with particular issues and concerns is conducted. This survey is currently open until 30 June 2017, which will feed into the annual scorecard that is presented to the Council in the coming months. Council is keen to hear from both individuals who are regular visitors to the CBD as well as understanding the potential reasons behind people not visiting the central city. This survey will take approximately 5 minutes.